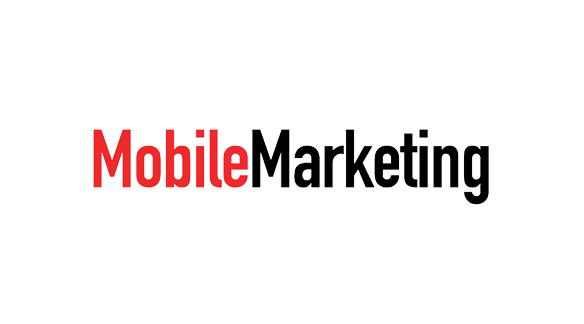 Mobile location solutions provider Blis has teamed up with Moat, an analytics and measurement company for marketers and publishers, to measure viewability – as defined by the latest Media Rating Council (MRC) mobile guidelines for both mobile in-app and mobile web. Through the partnership, Blis hopes to provide its client with industry standard third-party viewability metrics. A Google report shows that, in EMEA, one in three video ads may be unviewable. Blis says that, through partnerships with companies like Moat, it intends to provide ‘guidance and assurance to its clients on viewability and attention metrics’.